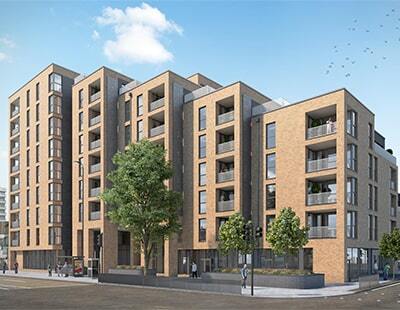 Orchards of London is abandoning its current branch network and instead opening a single Hub from the middle of next month. Orchards, a west London agency, closed its Shepherds Bush office this autumn and will next month shut its Acton, Chiswick and Ealing premises. From December 17 it will operate from one base - Westworld, a modern landmark building at the junction of the A40 and North Circular roads and regarded as ideally placed to cover all West London postcodes currently served by Orchards. The firm is also rebranding to a new ‘hot pink’ and black livery, which will adorn new Minis as well as the firm’s hub office. A company spokesman says the move is neither a cost-cutting exercise nor a shift to an inaccessible serviced office, but is instead a sign of a forward-looking strategy as part of the firm’s modernisation. 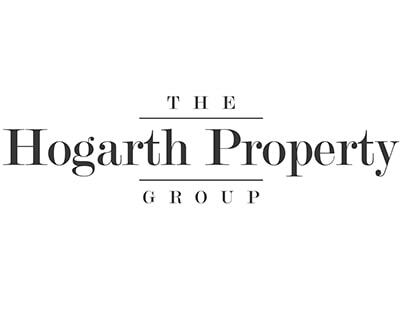 Orchards became part of the Hogarth Property Group this year and celebrates its first decade in business in 2019. A statement from the company adds that more investment in technology and marketing will support the centralised operation, which will also see the mortgage and financial services company Paul Alexander and Hogarth Acquisitions, and Hogarth Design and Build, relocate to the new premises. The remodelled business will open longer hours - 9am to 9pm Monday to Friday - for sales and lettings. 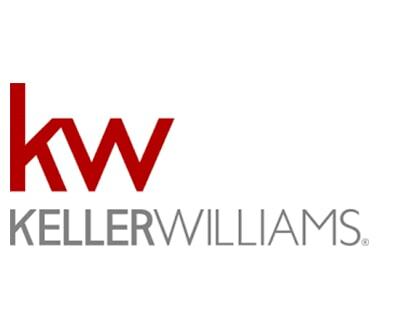 Hubs are becoming more popular with London agencies: Harding Green and Keller Williams operate this way, albeit with freelance agents rather than staff agents. “[This is] a positive move that will enable us to scale up more easily and take advantage of improvements in technology whilst enhancing the customer experience by being available when, and how, they want, in today’s fast moving and 24/7 environment” explains group chief executive Paul Connolly. 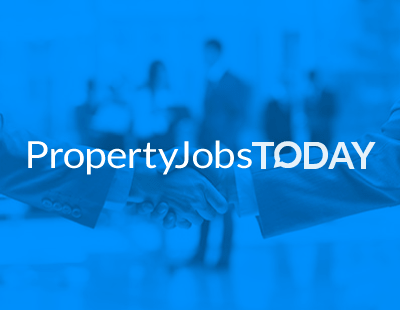 Long term senior team members Steve Jones, Mark Carroll and Michael Ogden have become sales director, lettings director and land and new homes director respectively. Orchards of London was started by Paul Connolly in 2009 and now employs around 25 staff and provides sales, lettings, property management, mortgages, land and new homes services. Its ironic that the more high street agencies that convert to hubs the stronger the remaining agencies become. Quote from Humberts regarding their new hub in Dorchester..."The company says this will help it ‘renounce’ the ‘traditional impersonal estate agent office’ approach. "!